Neverending fun is guaranteed with our Billiards Games! 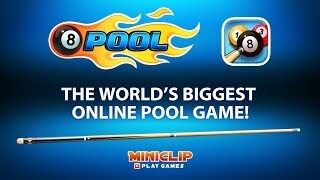 The best billiards free games are waiting for you at Miniplay, so 3... 2... 1... play! 'Euro Soccer Stars' is obviously a soccer game, but with billiards mechanics! The rules are pretty simple -- each team tries to shoot the ball into the goal in their turn. The first one to score two goals wins! Will you be able to win UEFA Euro 2016 after beating all your rivals? Enjoy yourself shooting the colored balls into the pockets in as few moves as possible. Prove you're an expert player! Will you manage to pocket every ball without missing a single hit? 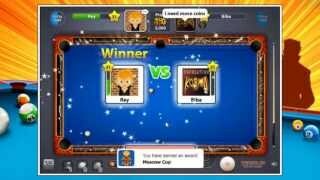 Aim and enjoy yourself playing 3D billiards! 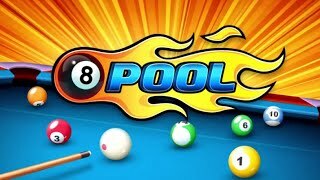 Duel against 8 adversaries in this 9-ball billiards. Shoot every ball into the pockets in the correct order before the others do. 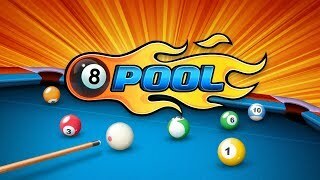 In 9-ball games you have to take into account the numbers on the balls and follow their order when shooting them into the pockets. 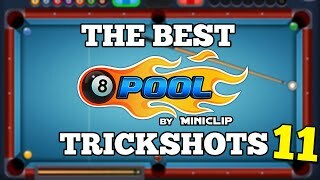 Prove you're the best at billiards! Play billiards alone or against a friend. You don't need to go to a bar to play anymore do it at home! Both single-player and two-player modes are available. Your name is Viro, and you're a ninja who defeats evil creatures. 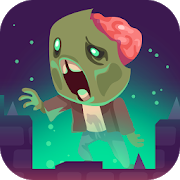 Crash into them as if you were playing billiards and turn them into skulls. 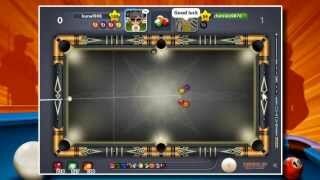 In this awesome billiards game there are four different modes. Challenge your friends and family in the two-player mode. Play billiards in prison! Try to shoot the balls into the pocket where the bet money is. Get the highest score. Have a great time shooting every red ball into the pockets in as few hits as possible. 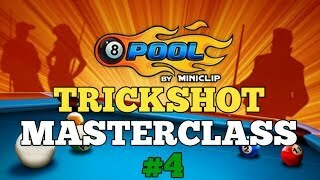 Prove you're a billiards master. 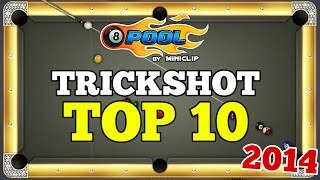 Beat all six levels in this billiards game. Shoot the balls into the pockets in as little time as possible. Do you feel like playing billiards? Finish each level by putting every color ball into the pockets and get the highest score. 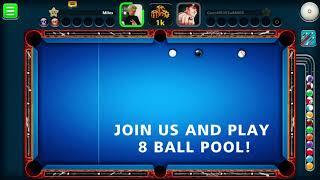 This billiard game is a good training before going to a bar and play against your friends. 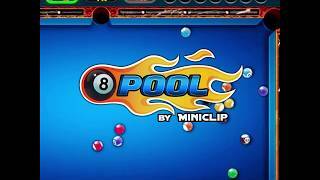 In this billiards game there are five different challenges accomplish the goals in each level. Play billiards with your fingers! Try to place the color balls on their corresponding tiles. In this unusual version of snooker you'll have to pocket the right balls in each new game.